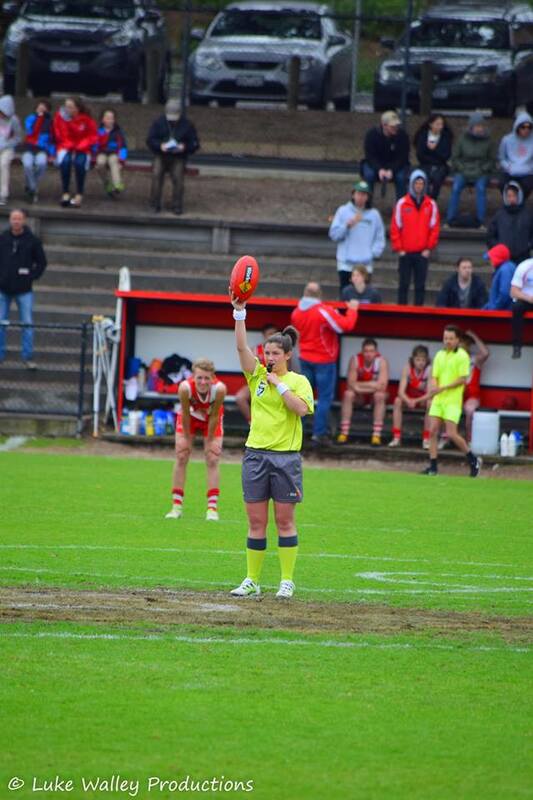 With the introduction of the AFL Umpire Accreditation policy in 2014, it is now mandatory that all community football umpires possess an active level of Umpire Accreditation. The AFL considers the role and performance of the umpire as critical in terms of upholding the integrity of the game, and influencing the environment in which participants are involved with our game on match day. 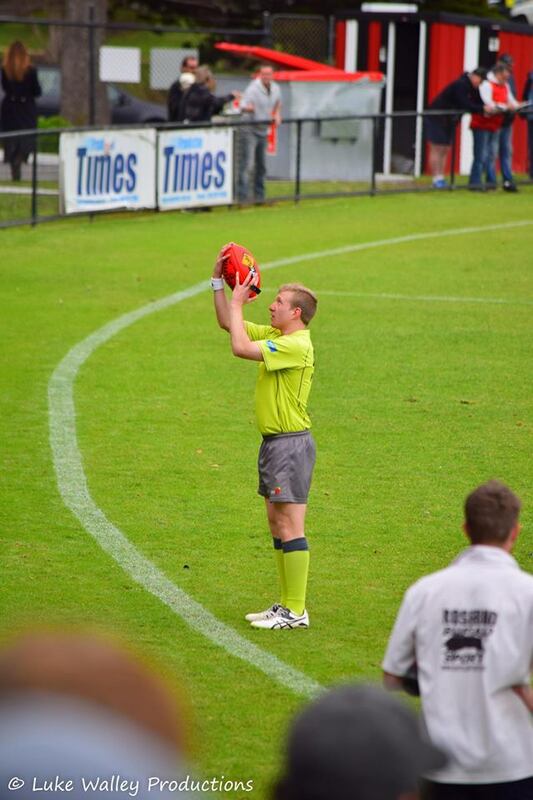 The performance of umpires contributes to the enjoyment of people in Australian Football. 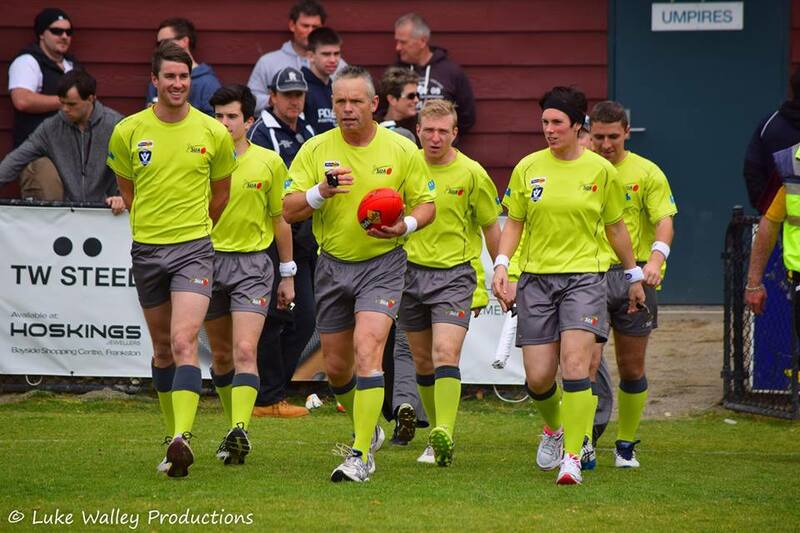 The AFL Level 1 Umpire Accreditation incorporates a range of competencies to help you gain the knowledge and skills required to adequately perform the basic tasks associated with umpiring Australian Football at community level. All SUA umpires will need to complete Level 1 Accreditation (unless you have a certificate stating you have attained this previously). Level 1 online accreditation will cost $12, but as stated is a must for all umpires this season. 1: Once on the website, follow the link 'Access the AFL Level 1 Umpire Accreditation online'. 6: From here you must complete the theory component of the course which will takes approximately 2-2.5 hours to complete and does not have to be completed in one sitting bookmark and return later. Online component should be completed as soon as possible. Once you have completed the online theory component, download the certificate of attainment and give to the person in charge of Accrediatation. Once printed this is to be filled out and handed to your umpire coach. For any further assistance or additional information please contact the SUA at office.sua@gmail.com. It is the expectation of the AFL and AFL Victoria that all umpires engaged in senior football be Level 2 Accreditated. We ask that all umpires complete Level 1 Accreditation and we will update you further on Level 2 details.